Italian Greyhounds: Italian Greyhounds are slender, fine-boned small dogs. Their heads are long, narrow, almost flat on the top with muzzles that taper to a point. Their noses are black or brown depending on the color of their coats. Their teeth meet in a scissors bite. Their medium sized eyes are dark. Their small ears fold back along their heads, and when Italian Greyhounds are alert they angle to the right. Their long necks are arched. Their chests are deep and narrow. Their front legs are straight. Their long, low-set tails are thin, tapering to a point. 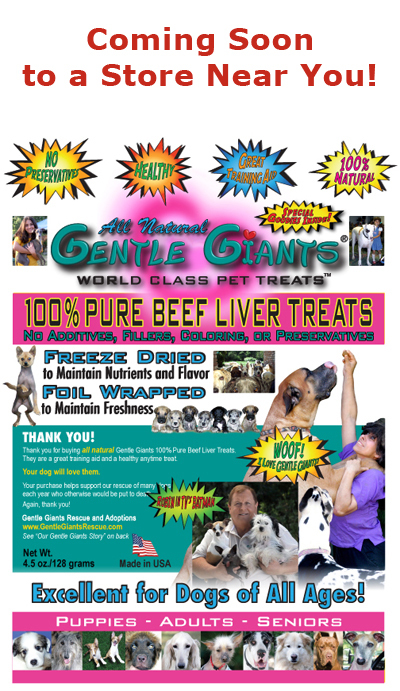 Their short, glossy coats come in all colors, including gray, dark gray, red, fawn, blue, black, white and cream. Italian Greyhounds can be white with color markings or color with white markings on the chest and feet. Italian Greyhounds are playful, keen, affectionate, intelligent, and kind-mannered. Generally submissive and desiring only to please their owners, Italian Greyhounds are sensitive to the tone of a person's voice and will not respond well to harsh discipline. Owners need to be calm, yet possess an air of natural authority. Italian Greyhounds can be reserved with strangers, but do socialize well. Adult Italian Greyhounds are not as fragile as they may appear. Generally they are not difficult to train providing you are consistent with them. Italian Greyhounds can be high-strung and timid if they are over protected, and do not receive enough exercise. 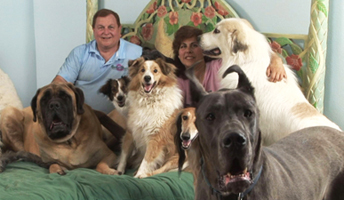 They do best in a quiet household, although they do get along well with children and other dogs and cats. Italian Greyhounds are very dependent and peaceful. Italian Greyhounds are extremely fast, very active and able to climb. Italian Greyhounds are an ancient breed. A 6000 year old Egyptian tomb shows dogs similar to Italian Greyhounds. They are also depicted on decorative Mediterranean art of 2000 years ago. Italian Greyhounds became popular with noblemen during the Renaissance. A small Greyhound type dog was found in an ancient lava flow in the city of Pompeii, which is the ruined and partially buried Roman town-city near the modern Naples in the Italian region of Campania. In the sixteenth century, like the Greyhound, Italian Greyhounds were brought to Europe by the Phoenicians civilization, and became popular with European nobility. James I of England, Catherine the Great of Russia, Anne of Denmark and Queen Victoria, all owned Italian Greyhounds. During the 1700's Frederick the Great of Prussia took one of these little dogs to war with him, and he buried the dog himself when it died at the Sands Souci Palace. It was Frederick's dyeing wish that he be buried next to his dog so on the 205th anniversary of his death, on 17 August 1991, Frederick's family transferred his remains to Sans Souci, and placed them beside his little Italian Greyhound. In the 19th century an African chieftain liked Italian Greyhounds so much that he offered 200 cattle in exchange for a single Italian Greyhound. Italian Greyhounds were recognized by the AKC in 1886. MEET AND ADOPT A BEAUTIFUL ITALIAN GREYHOUND! 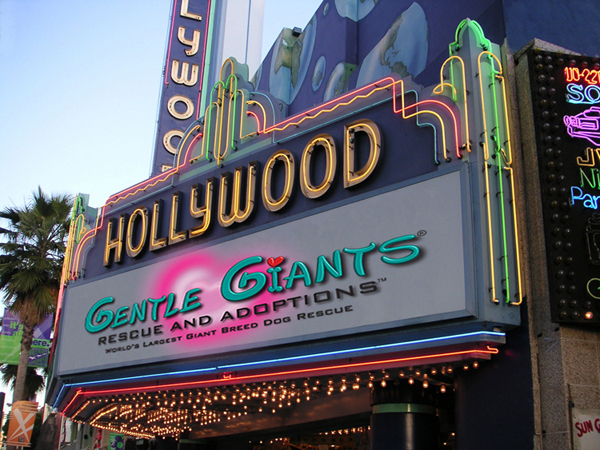 Please Note: Gentle Giants Rescue - Italian Greyhounds reserves the right to make changes, additions, deletions and/or modifications to its website, documentation, requirements and policies at any time. All such changes, additions, deletions and/or modifications to its website, documentation, requirements and policies may apply retroactively at the discretion of the company. 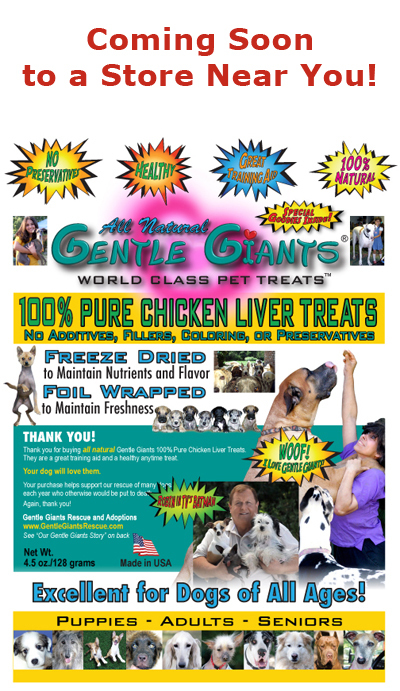 © Copyright 2003-2011 Gentle Giants Rescue - Italian Greyhounds. All Rights Reserved.